These histories are not in the guide books! 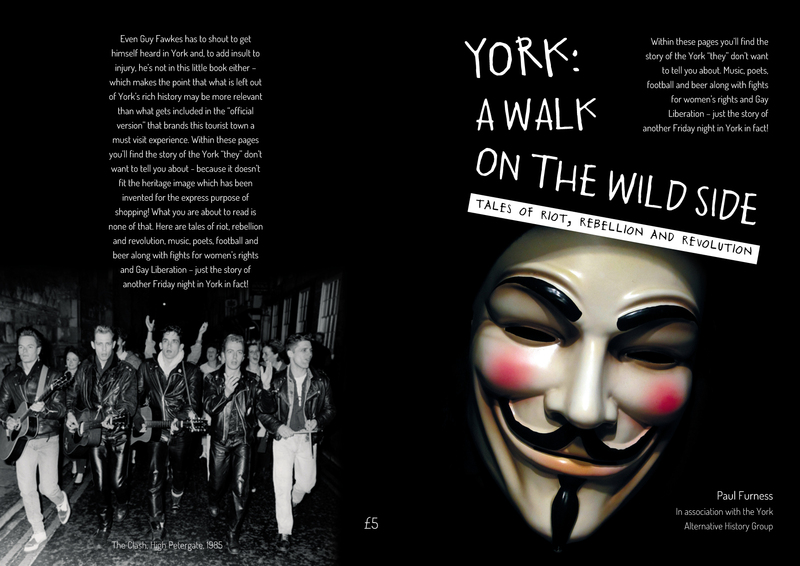 Beginning at the Eye of York, Paul Furness leads us through York’s histories of resistance, optimism and pleasure – stories which take us to surprising corners of the city. 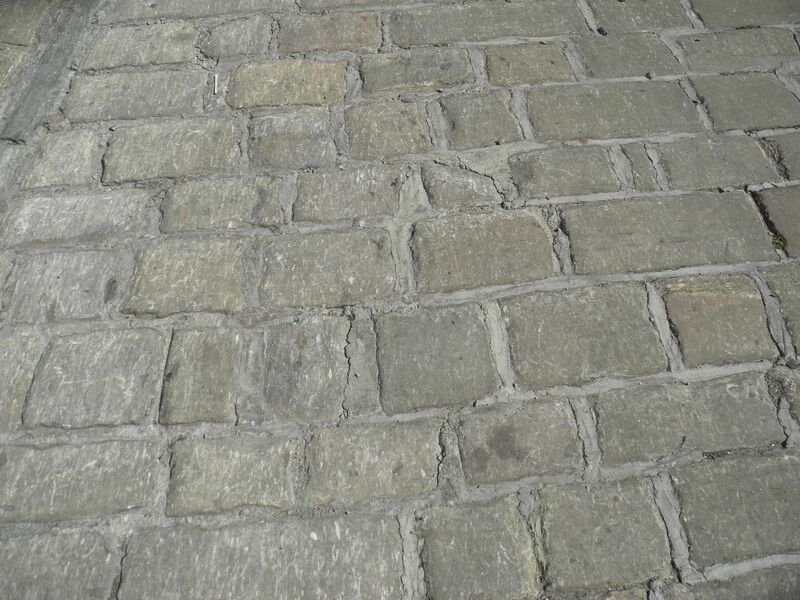 We’ll end up in the Ye Olde Starre Inne on Stonegate – and there we’ll discuss, drink, maybe rant a bit and add new stories to our York’s Alternative History map.